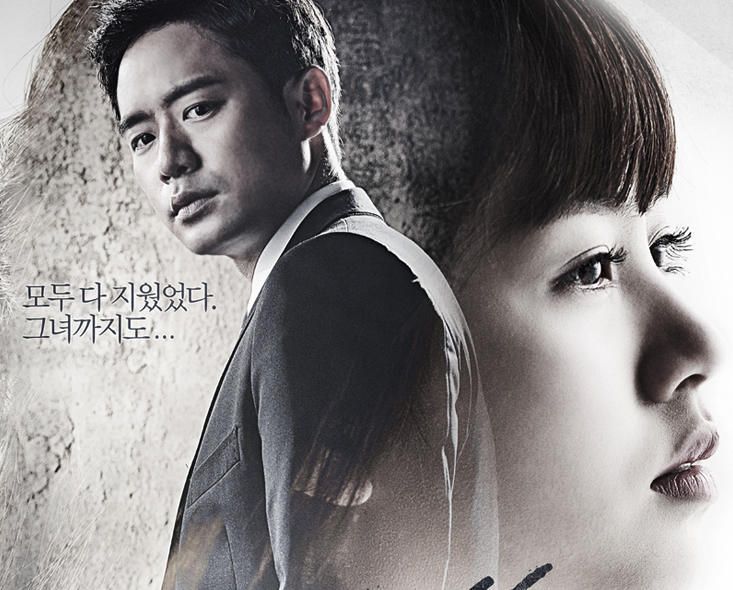 Summary : Cha Woo-Jin (Chun Jung-Myung) is a prosecutor. 15 years ago, he lost his first love Seung-Hee (Kim So-Hyun) to a crime. Since then, he has devoted himself to violent crime cases. While he looks for a criminal, a female high school student Jo Eun-Bi (Kim So-Hyun), becomes involved in the case. Section Chief Han (Shin Eun-Jung) and a prosecution investigation officer (Park Won-Sang) works with Cha Woo-Jin. Episode 04 all links down .. could you fix it ?